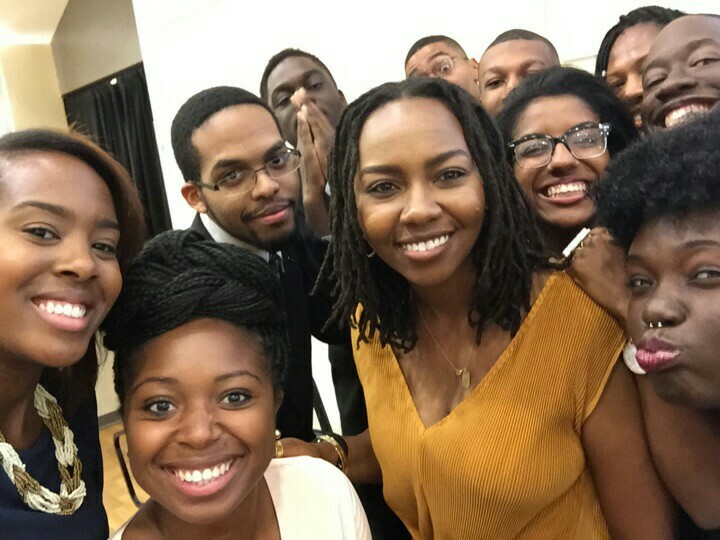 The Black Leadership Conference (BLC) is an annual gathering of black college students, professionals, and political and social leaders from all over the Atlanta area and elsewhere in Georgia. At BLC, there are activities, workshops, and lectures that focus on generating ways to improve the black condition in various spheres, college campuses to activism and advocacy to politics. Past keynote speakers have been Senator Barack Obama, Dr. Cornel West, Mayor Shirley Franklin, and Dr. Valarie Montgomery Rice, among other luminaries. The conference is an excellent networking opportunity, a powerful educational platform, and simply an all-around fun experience! 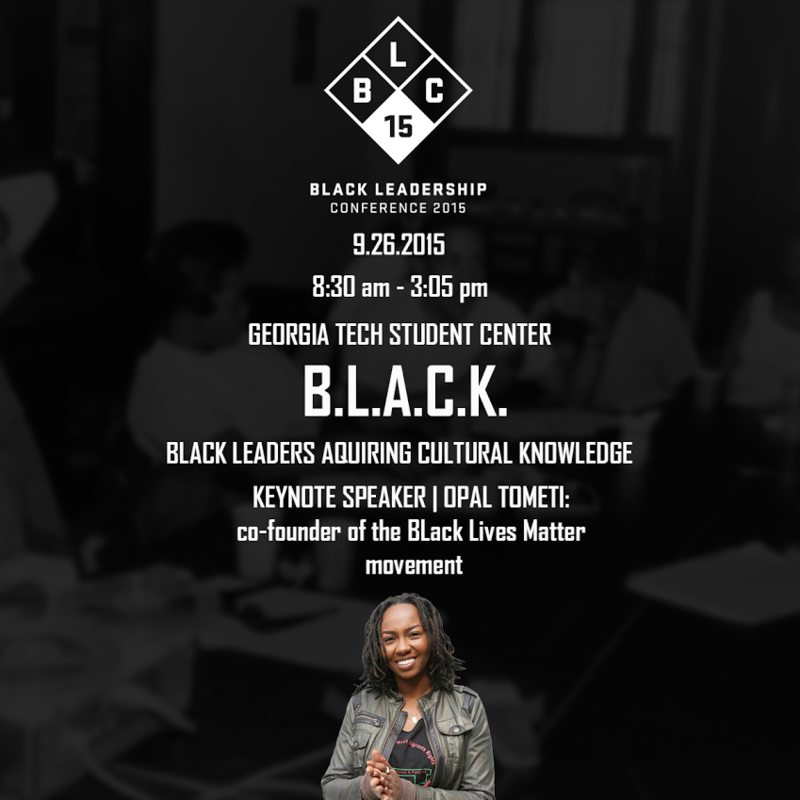 The 2015 Black Leadership Conference was held on September 26th in the Student Center Ballroom and 300 rooms of the Georgia Tech student center. The theme was "BLACK: Black Leaders Acquiring Cultural Knowledge." We wanted our black students, professionals, and leaders to be able to represent themselves culturally wherever they'd like without fear of social sanctions. We discussed ways to overcome the many challenges to cultural responsibility and expression that blacks face in professional, academic, and social settings. Workshop leaders, presenters, and panelists approached these challenges through the lenses of campus solidarity, intersectionality, responsible minority leadership, and more. The keynote speaker was Opal Tometi, one of the founders of the national organization and movement Black Lives Matter. She educated us on the many roles, responsibilities, and dimensions of the organization.